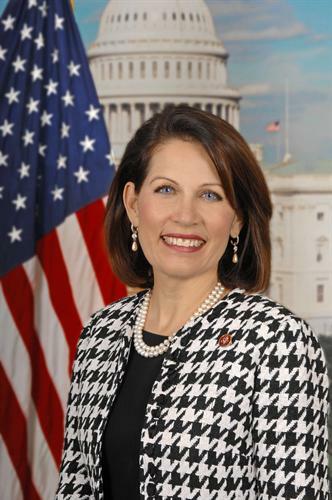 Yep, Bachmann is going down in flames. It’s more obvious than ever that Romney is the nominee, if he wins Iowa, he may win every state. Paul is the only candidate I see staying in this for the long haul. He’ll do no worse than second in both Iowa and NH. The Not-Romney vote probably will refuse to join hands and get behind him enough to give Romney a real challenge. I suspect that the tea party will hypocritically stand behind the man that they despise for being too liberal and have been actively working to destroy.